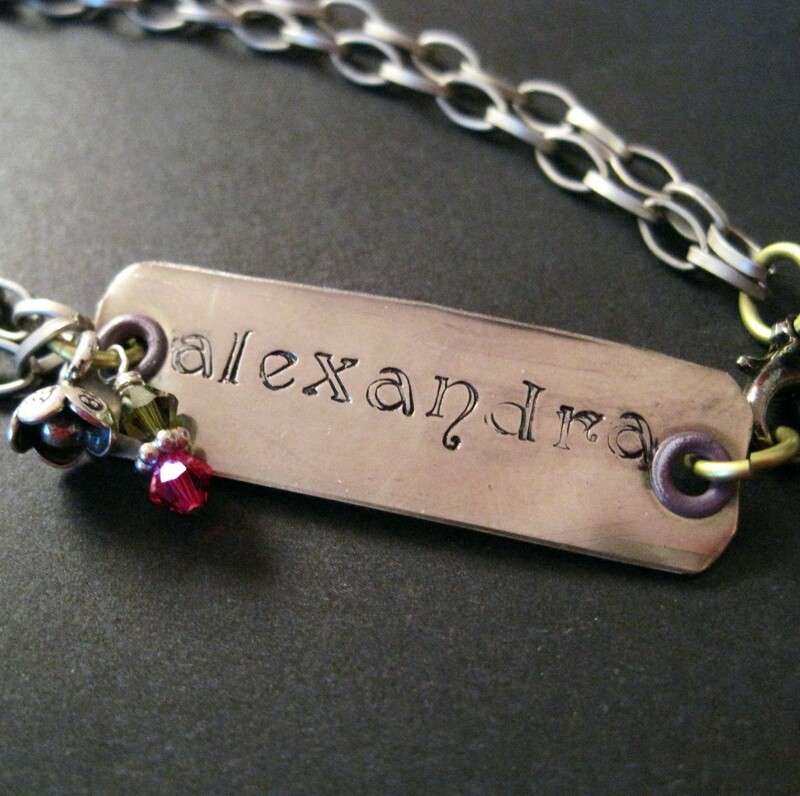 The Alexandra font is gorgeous - and so perfectly named! Please tell me, where did you find that awesome fabric in blues with guitars and banjos? ?